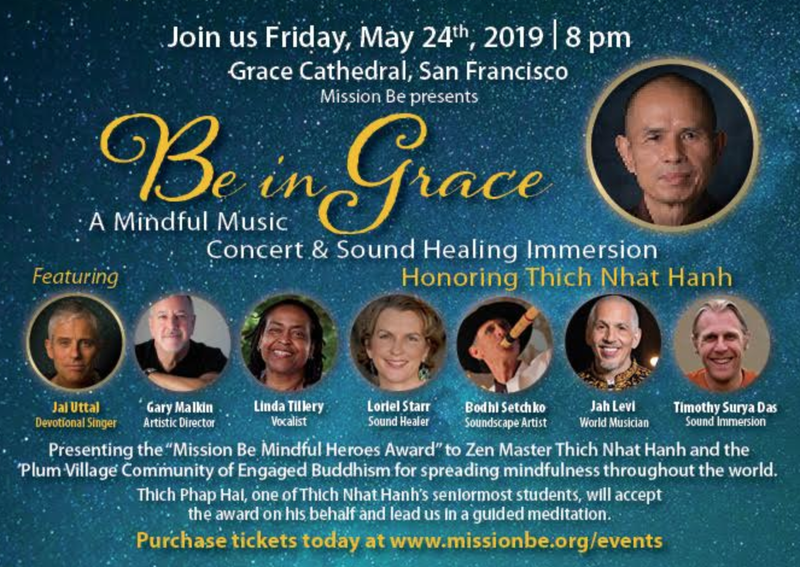 Join us for a spectacular immersive music and sound healing experience with an astonishing array of celebrated musical artists honoring Thich Nhat Hahn. Cultivate a deep sense of inner peace, compassion and connection within a growing mindful community inside a magnificent space. 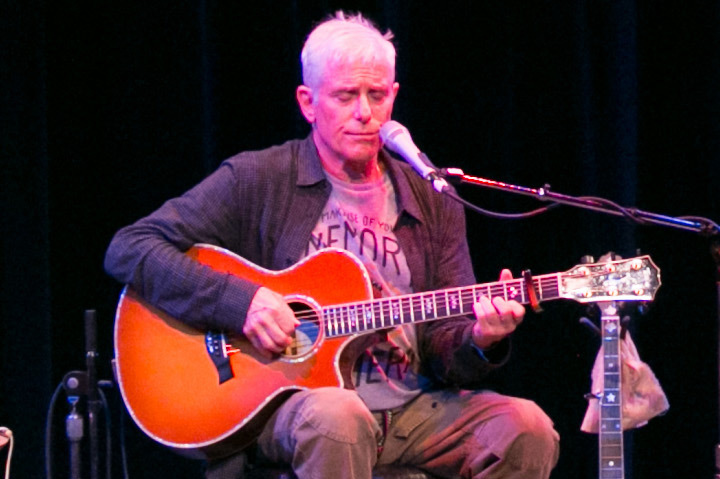 Concert Benefit for Mission Be, brings mindfulness, compassion and altruism to schools in Northern California and New York. Since 2013, Mission Be has brought our eight-twelve week mindful education program to 86+ schools in NY and the Bay Area, trained thousands of teachers and reached over 64,000 children.